India is indispensable for Irene Rosenfeld, the high-profile chief executive officer of Kraft Foods. Her growth blueprint: A bigger bite of the market as a top-five snacking powerhouse. To sustain double-digit growth, she's already pumping 70 per cent more investments in Kraft-Cadbury's India operation. It's the same fizzy story for her rivals from Atlanta. 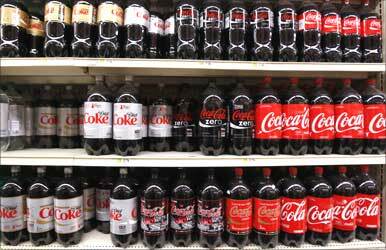 With a war chest of $2 billion (Rs 10,000 crore), Coca-Cola India and its bottling partners will tap into the potential in the non-alcoholic, ready-to-drink beverage market over the next five years. 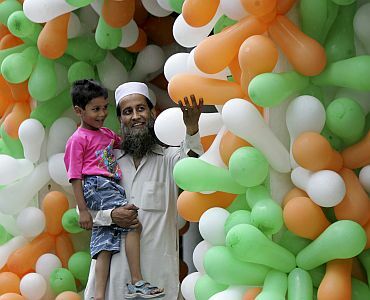 Image: A man shows balloons in the colours of the Indian flag to his child at a market during India's Independence Day. That's equal to the investments Coke has made in the past 18 years of its presence in India. "India has reached a scale where we want to see it in the top five countries," says Ahmet C Bozer, Coke's president, Eurasia & Africa Group. It's not only companies in the global fast moving consumer goods sector. In automobiles or retail, engineering or even the regulated insurance sector, the traction for foreign investors seems to be rising. Take Siemens, largest engineering company in Europe, or its Swiss peer, ABB. Both have taken long-term calls on India, making it a hub for other emerging markets. 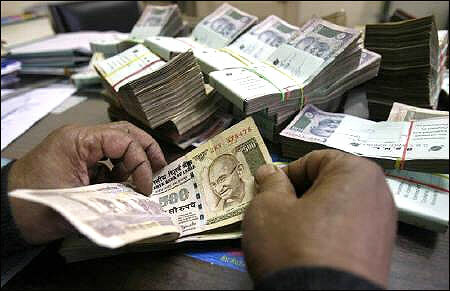 Earlier this year, each shelled out Rs 5,000 crore to raise their stake in their India subsidiary. Also, Siemens is seriously indigenising local reseach and development to develop 60 innovative, low-cost, base line products to cater to local price points. This means an additional Euro250 million (Rs 1,735 crore) investment over the next decade, with an aim to generate an incremental $1 billion (Rs 5,000 crore) revenue. "We are here for the long run. 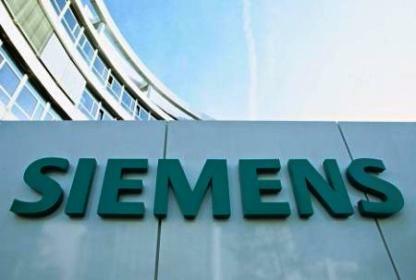 India, besides China and the US, is a focus market for us," explains Armin Bruck, managing director, Siemens India. "India is a strategic destination because of the tremendous investments that have to occur in the economy, for example in the infrastructure sector. 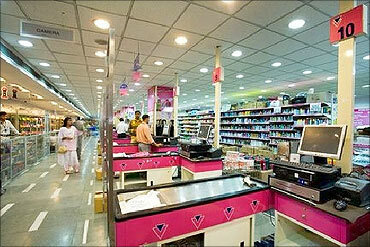 "There is growing domestic consumption and a very young population. 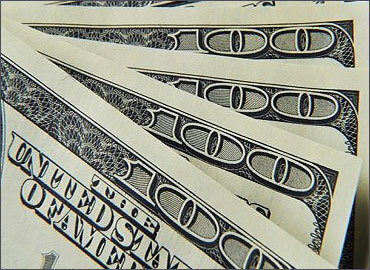 Foreign MNCs see this as very long runway for growth," observes Greg Guyett, CEO, Global Corporate Bank, JP Morgan. So, even growth in the Indian economy is coming down, it is still better than in the West. The gloom, doom and paralysis of policy theory doing the rounds don't seem to be affecting these CEOs, who continue to pump their dollars into India. Between January and September this year, foreign direct investment has touched Rs 101,614 crore (Rs 1016.14 billion), up 38 per cent, compared to the same period a year before. These FDIs accounted for 7.6 per cent of total investments in India. The view from outside seems very different from the one within. Especially, the upbeat sentiments from the global managers are in stark contrast with the sense of despondency and ennui in India Inc. 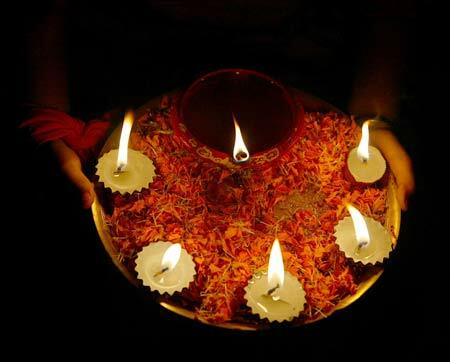 There are, of course, some headline-grabbing projects on the ground -- Reliance Industries' Rs 40,000-crore (Rs 400-billion) capacity expansion of the Jamnagar refinery, Essar Power's Rs 55,000-crore (Rs 550-billion) power portfolio of 9,500 Mw, Tata Steel's expansion in Jamshedpur and its Kalinganagar venture (these two projects alone are a Rs 50,000-crore or Rs 500-billion bet) or Hindalco's Rs 40,000-crore expansion of Indian operations through a series of expansions and new projects -- but these have been mostly work-in-progress or already-committed projects. Fearing a demand slowdown, fresh investments by most Indian companies have almost dried up. Infrastructure projects are moving at a snail's pace. ICICI Bank MD & CEO Chanda Kochhar says: "The current credit growth is still coming from past sanctions that are now getting disbursed. "The new approval rate has gone down, as there are no projects or very few projects coming for financial closure." Engineering heavyweight Larsen & Toubro, which saw a 23 per cent slump in orders in the engineering and construction segment and has reduced the full-year outlook for order inflows to just five per cent, from the earlier 15 per cent, has a similar concern. "Conditions have undergone a sea change. 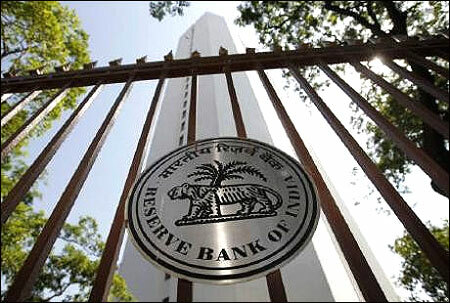 There has been a slowing of investment and projects are getting reviewed," says chief financial officer R Shankar Raman. Some in India Inc say while the pessimism is real, it is unfair to compare MNC investments in India with that of corporate India. "One needs to differentiate the complexities of setting up mega projects that are land, capital and labour-intensive, requiring outlays in thousands of crores, with the smaller-sized investments that have less interdependencies," says Koushik Chatterjee, group CFO, Tata Steel. In simpler terms, even today it is far easier to set up an FMCG plant or an ancillary industry where one doesn't need a large land bank or natural resources or even a large workforce. "Today, the challenge is for regulated sectors, where environmental clearances and land acquisitions are becoming a serious threat. "One may argue that the vindictiveness seems ore towards India Inc, but it affects even the global players. "What is happening to Posco's plan or that of ArcelorMittal in India? They were to bring billions of dollars of investments, but they have not been able to move ahead even after so long," says a corporate strategy head of one of India's leading business house, on condition of anonymity. 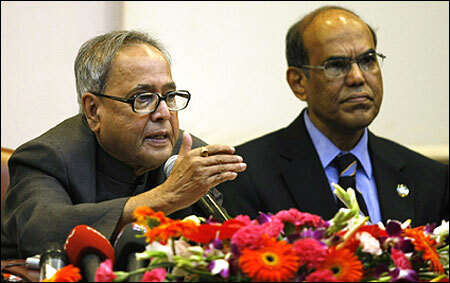 Image: Finance Minister Pranab Mukherjee (L) speaks as Reserve Bank of India's (RBI) Governor Duvvuri Subbarao watches. For Tata Steel, MoUs signed in 2004 with the Orissa government are only now coming to fruition. Delays in government approvals areestimated to have held up Rs 150,000 crore (Rs 1,500 billion) of projects and investments affecting JSW, the Aditya Birla Group, HCC, Vedanta, Essar and other leading companies. More than currency volatility, the courts and the government have wreaked havoc on the business plans of many of these corporate poster boys. "Unless there is more certainty in the process, serious capital flow would be hard to come by, as corporations would find alternate deployment of expensive capital," Chatterjee adds. 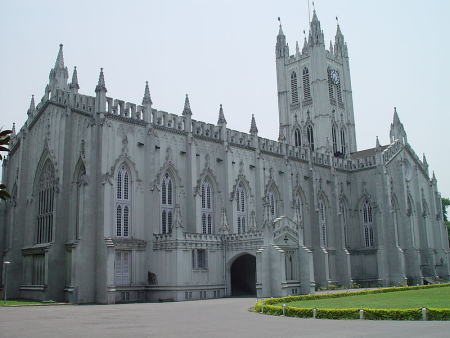 Image: St Paul's Cathedral in Kolkata. The environment is precipitating efforts of Indian entrepreneurs to geographically derisk, but Raj Balakrishnan, MD, M&A, investment banking, DSP Merrill Lynch, adds another dimension. He sees India Inc's globalisation drive as a normal process of corporate evolution. 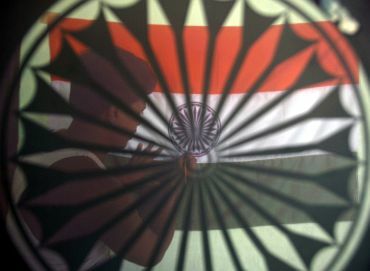 "Compared to many of their Korean or European counterparts, large Indian conglomerates are still extraordinarily exposed to India. "For most global corporations, only a small part of their total sales comes from their native countries. "Why should our conglomerates be an exception? Prudent boards, therefore, need to diversify geographically," he adds. Logically, then, the MNC investments here should also be seen through a similar prism. "For these global corporations, their India operations are a relatively small part of their overall portfolio. "So, for all those who believe in India's long term potential, it's important to continue to invest prudently through the cycle," feels Alok Eknath Kshirsagar, director and head of Mckinsey Asia Centre. Balakrishnan has a final word of caution. While advising clients for big-ticket mergers and acquisitions, he says, compared to a year ago, even foreign companies are getting cautious about India. "Most MNCs are moving away from the extreme positions and now there is an appropriate balance between euphoria and scepticism. "Old fashioned metrics like generating RoIs, or EVs are getting more important now to build a business case around India."